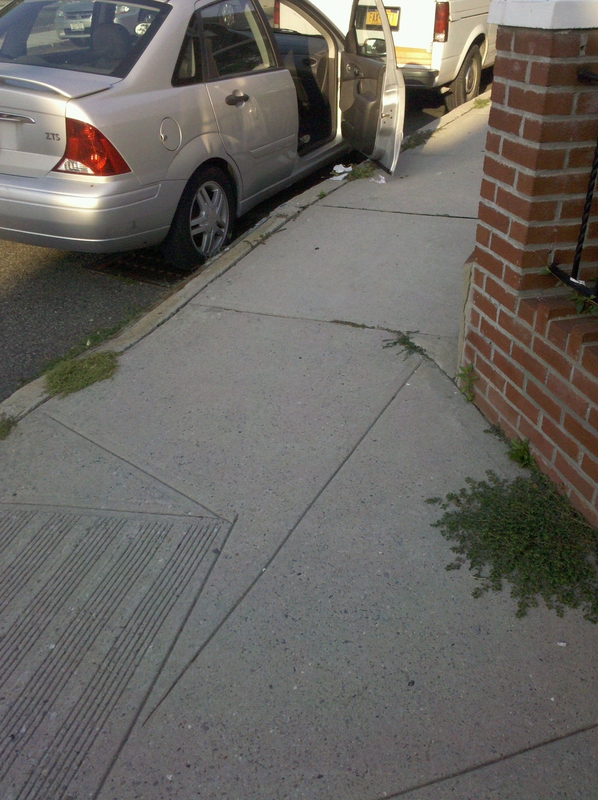 An open car door is not always an oversight. The person who left it open could have disappeared in an instant. It isn’t always absentmindedness that is to blame. Closing the door and leaving fingerprints could implicate you in whatever terrible tragedy befell the person. 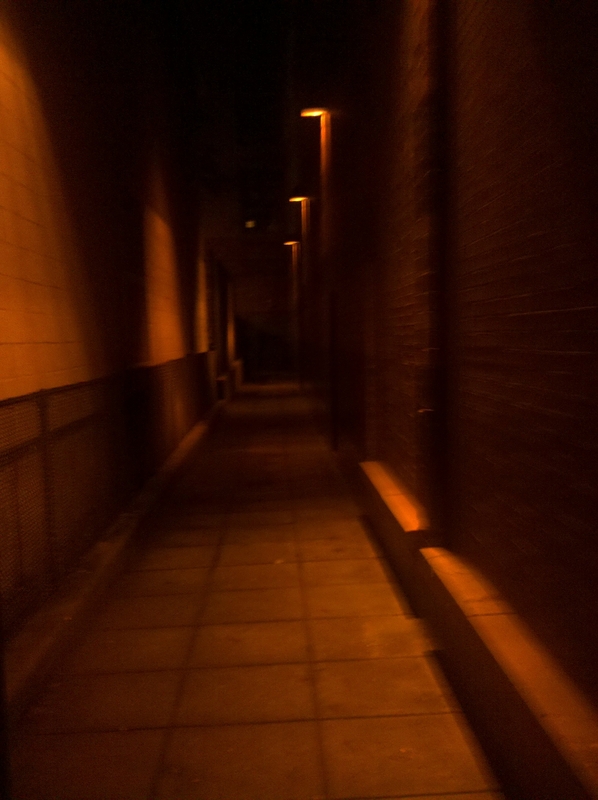 Or worse, you could approach the door and see that the person in the car never exited in one piece. Every day people disappear leaving no tracks. Sometimes small personal items are inexplicably left behind. 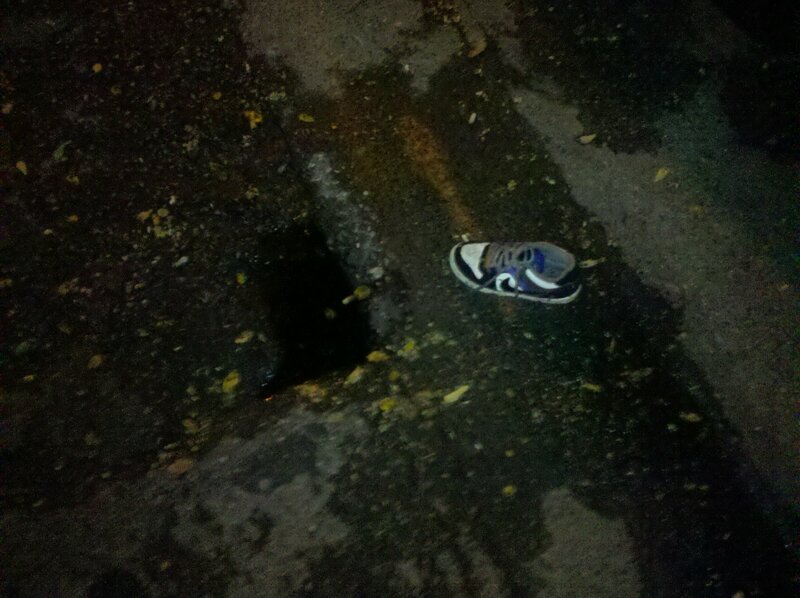 This child’s sneaker was found in the street, but no clues were left as to where the child was taken afterwards.